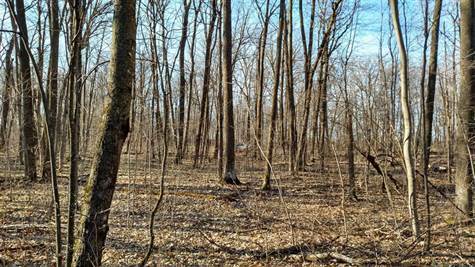 An affordable way to have woods and water with this waterfront lot on Lower Holly Lake. Property provides privacy with nearly 5 acres and 600 feet of shoreline. Lower Holly Lake is part of the original Four Lakes Ranch. Water clarity is moderately clear and the fishing is good including Bass, Northern and panfish.